The authors believe that in this new genomics era, it's time to update the old “bench-to-bedside” shorthand for how basic research discoveries inform clinical practice. Genome sequencing technologies are generating massive quantities of patient data, revealing many new genetic variants. The challenge “is in mining all these data for genes and variants of high clinical relevance,” noted lead author Teri Manolio, M.D., Ph.D., director of the NHGRI Division of Genomic Medicine. Last April, the NHGRI convened a meeting of leading researchers from 26 institutions to explore ways to build better collaborations between basic scientists and clinical genomicists, to establish links for genetic variants with disease causation. The new analysis outlines the group's recommendations, which include promoting data sharing and prioritizing clinically relevant genes for functional studies. For these collaborations to be most effective, the researchers note that both the basic and clinical research disciplines need better data-management practices. Basic scientists should seek better integration across model systems and focus on standardizing and collecting data on phenotypes (physical characteristics or symptoms) for matching with genomic data. 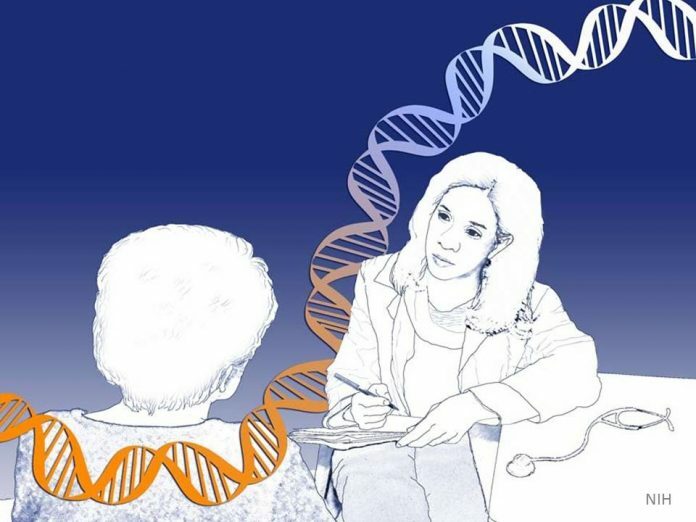 Clinicians should work more closely with the clinical laboratories that perform the genome sequencing—”even better would be a two- or even three-way interchange including the patient as a long-term partner,” the authors penned.